Shelter Cymru has built on the success of the Plain Simple Truth Peer Learning Project in South Wales (2002 – 2006) by securing funding until 2011 for a similar project in North East Wales. The Big Lottery funded project recruits groups of vulnerable young people who have experienced homelessness and housing problems, and involves them in a project to increase their confidence and develop new skills. It aims to raise awareness amongst young people of issues surrounding housing and homelessness. Young people are recruited from hostels and supported housing providers in Denbighshire, Flintshire and Wrexham. The young peer educators achieve Open College Network accreditation for their work in the project. Some of the Peer Educators become Senior Peer Educators by completing a further OCN in Training the Trainer and supporting the Peer Learning Worker with subsequent phases of the project. Visit the BBC’s ps website to see a short film made by one of our current Peer Educators. We want other organisations to set up Peer Learning projects as it is an extremely effective way of getting the message across to young people. We have developed a Starter Packoffering a prototype of how to go about doing this. The starter pack gives a step-by-step guide that includes all the elements required to facilitate a complete project. 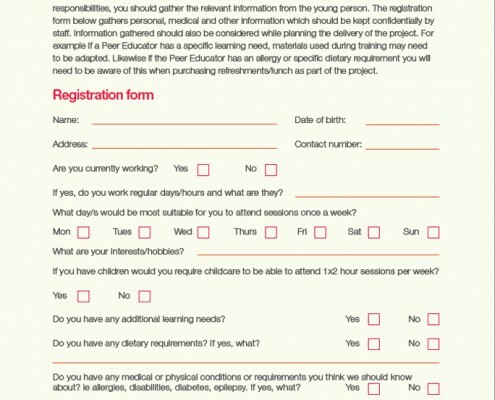 It covers all the steps necessary, ranging from advice on finding and then forming a working partnership, the training and subsequent accreditation of the Peer Educators, right through to the delivery of information by the group to Secondary schools, Youth Clubs and other interested organisations. 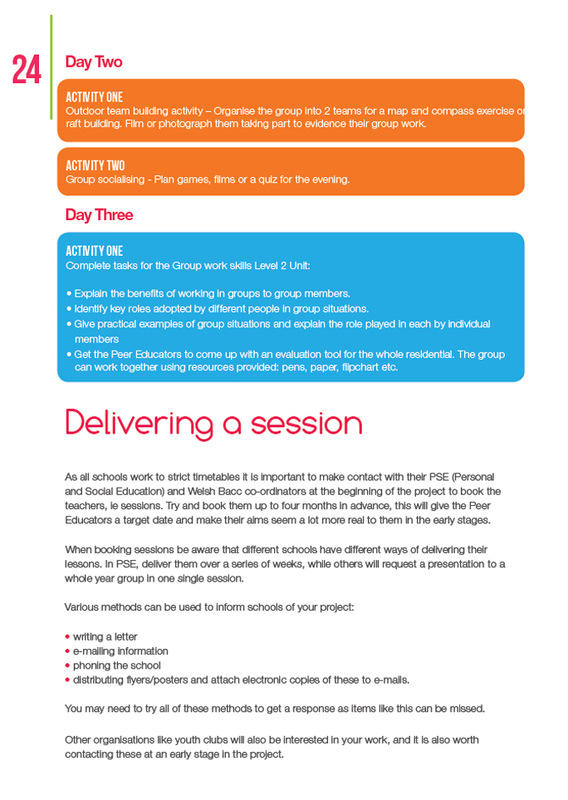 To read a full report on the Plain Simple Truth South Wales Peer Learning Project or to download the Starter Pack please visit our free resources. For further information please contact our Education Officer. 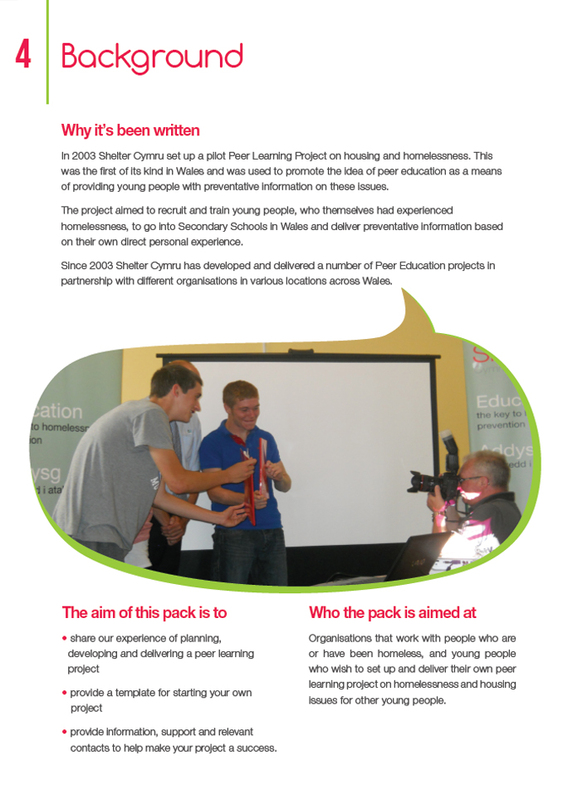 The Peer Learning Pack is based on Shelter Cymru’s award winning Peer Learning project. 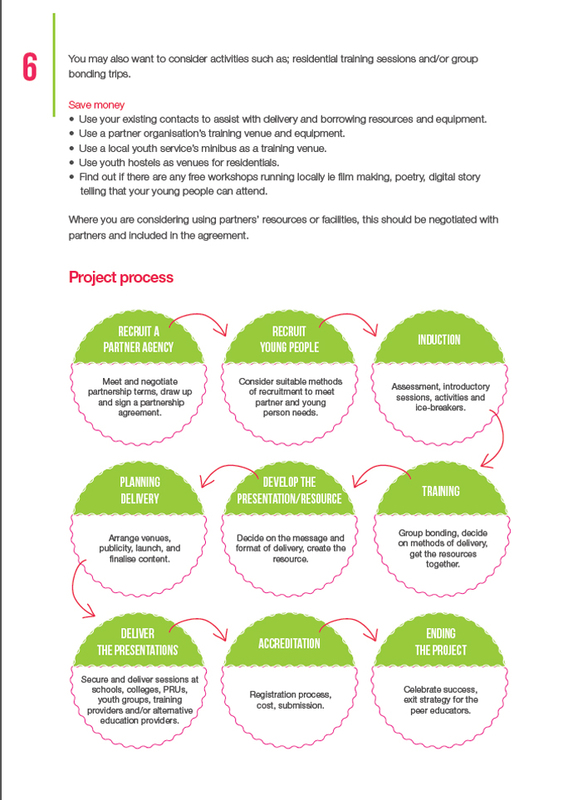 The pack contains detailed information for other organisations that are looking to start their own Peer learning project or projects. The starter pack gives a step-by-step guide that includes all the elements required to facilitate a complete project. 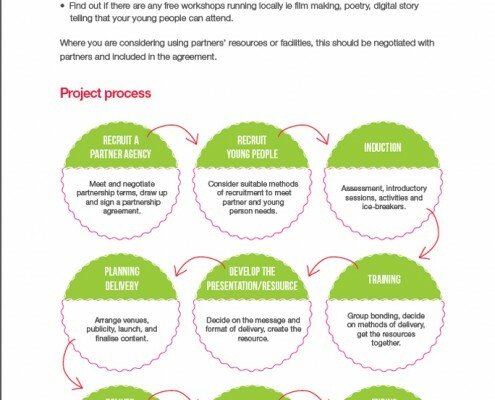 It covers all the steps necessary, ranging from advice on finding and then forming a working partnership, the training and subsequent accreditation of the Peer Educators, right through to the delivery of information by the group to Secondary schools, Youth Clubs and other interested organisations. 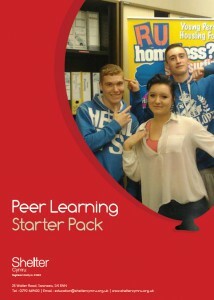 The Peer Learning Starter Pack was redeveloped and launched in March 2014. 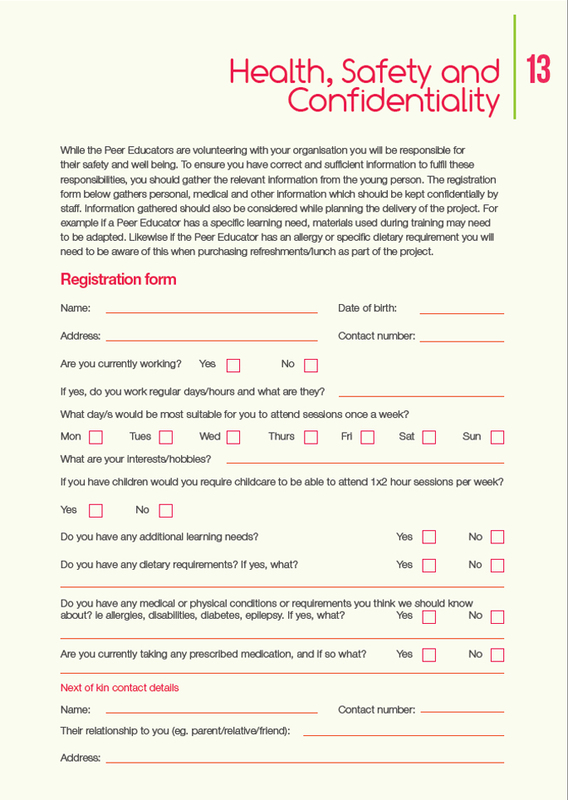 The Peer Learning Starter Pack contains detailed information for other organisations that are looking to start their own Peer learning project or projects.